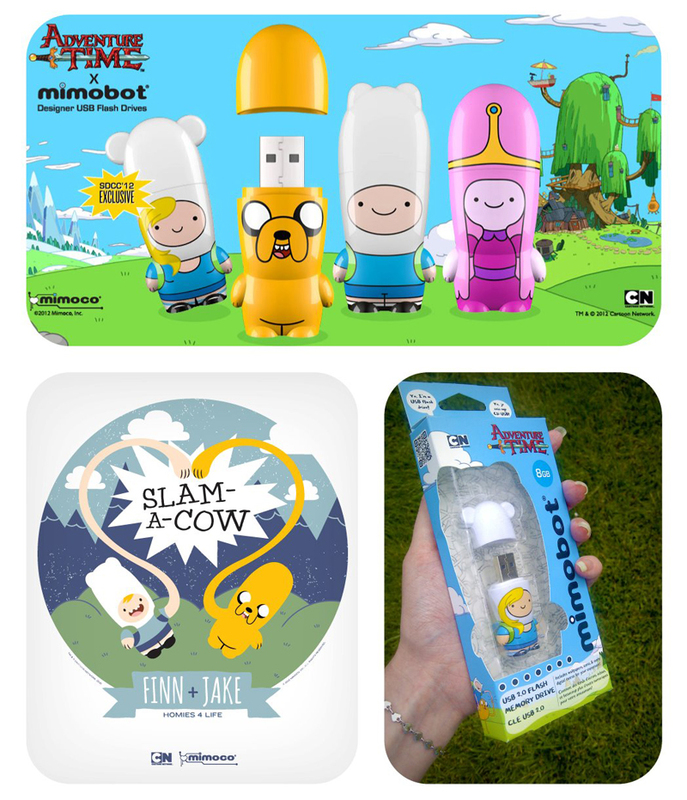 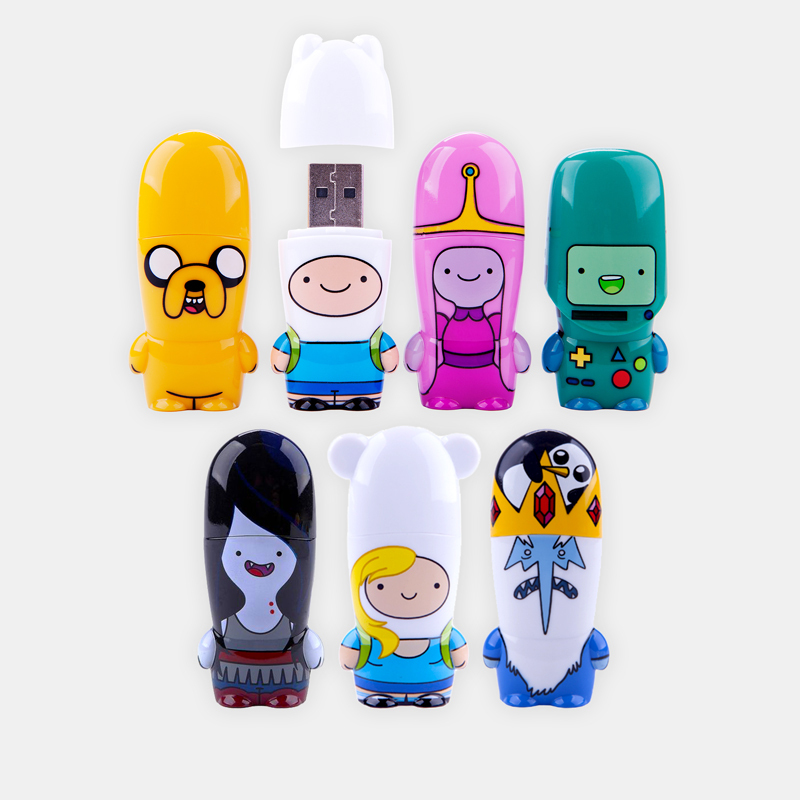 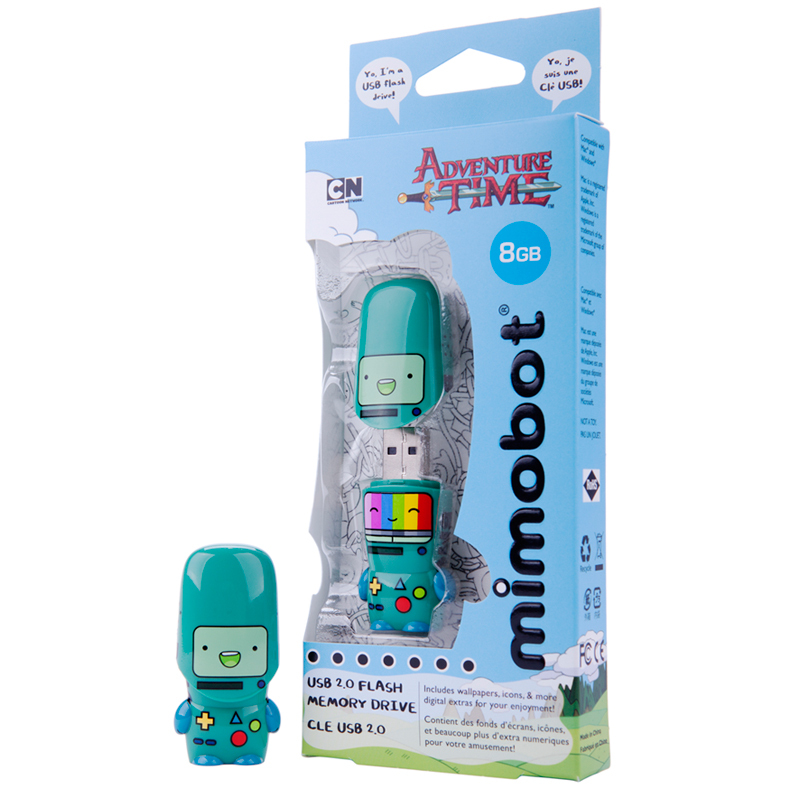 Designer USB flash drives featuring characters of Jake, Finn, Princess Bubblegum, BMO, Marceline, Fionna and the Ice King from the popular Cartoon Network show Adventure Time. 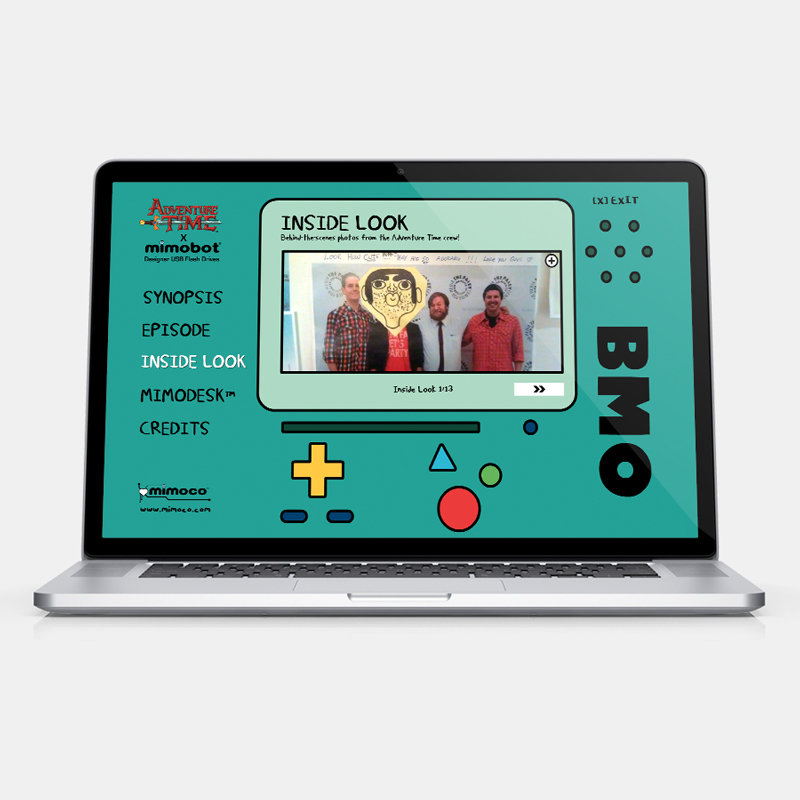 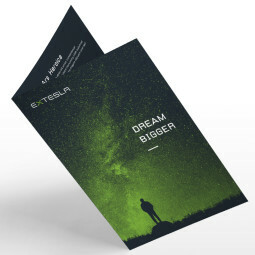 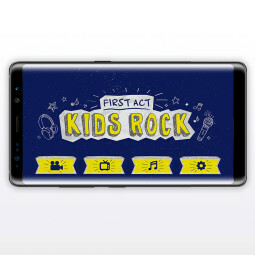 Responsible for the translation of characters to the drives, pre-loaded content (icons, avatars, wallpapers, sound bytes, and Flash-based interface), packaging, and creative marketing images. 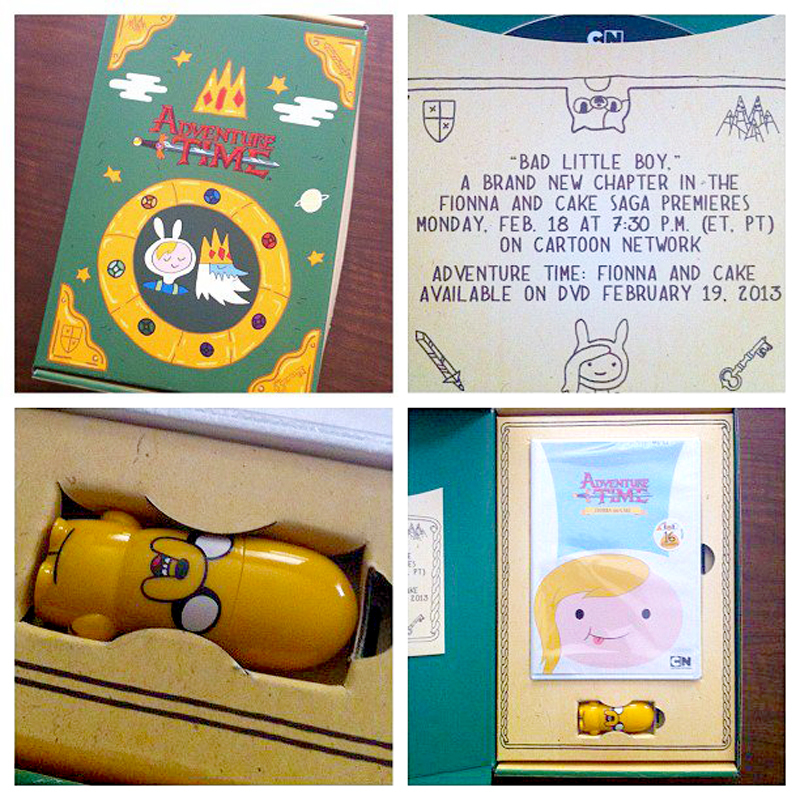 These drives were also featured in Cartoon Network's press kit for their launch of the Adventure Time episode of "Bad Little Boy".